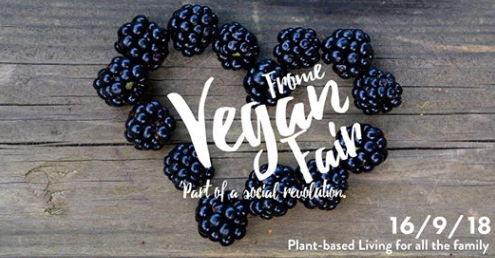 Frome vegan fair will be returning on Sunday 16th September. Following the success of Frome’s first vegan fair, we have been looking at options to open more space and extend the capacity of the event. IT’S HAPPENING! Details on how we will be making this possible will be released over the coming weeks. In the meantime, please join our event page, tell your friends, family and please share this event far and wide! Another exciting event is on the horizon!